"Moving Assets At The Speed of Smart"
← Is a surveillance camera right for you? 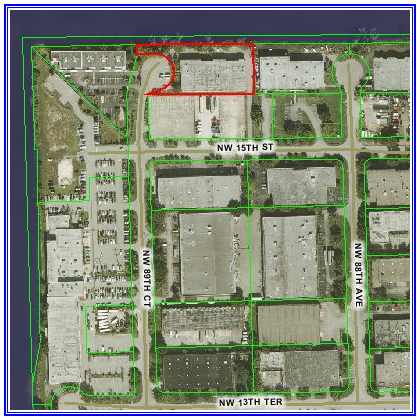 As a Miami resident for over 35 years, Richard Recuset has a very unique and exceptional real life perspective in the Industrial Airport West Doral Submarket. His performance record shows a high degree of professionalism and hard work with an accompanying enthusiastic personality. His proven degree of persistence best serves his clients goals, always protecting the client’s interest as though it was his own. You can count on Richards’ personalized and knowledgeable service along with his strong character and integrity to get the job done right. For superior real estate representation in The City of Doral and surrounding areas, call Richard Recuset, your real estate professional. 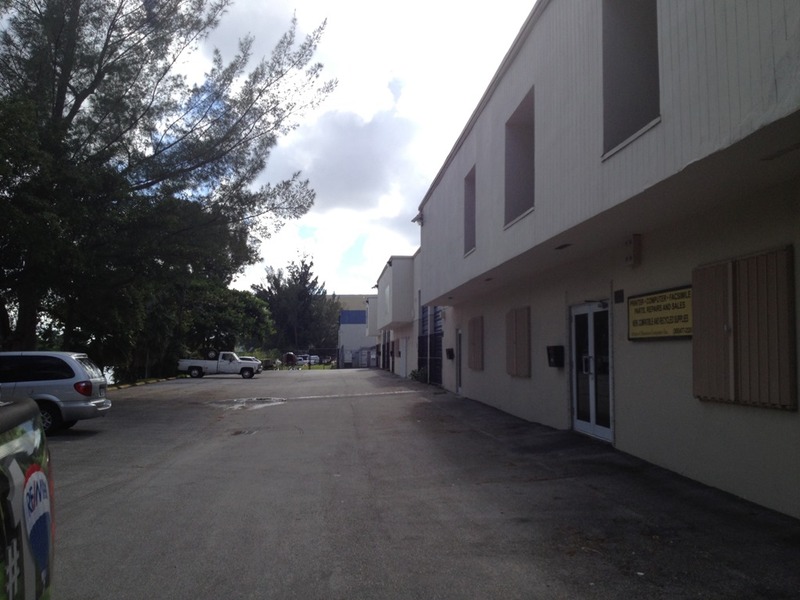 This entry was posted in Bays, Expressway Industrial Park, Office Warehouse and tagged 2 Story Building, Bays, Doral Warehouse, Office, Vacant Lot. Bookmark the permalink. Miami is one of the top three industrial markets in the country along with southern California and northern New Jersey. Demand is on the upward trend for both leasing and sales in the industrial sector because of new growth and perceived stability in the current economy. In particular, the anticipation of the Panama Canal expansion has fostered economic growth, driving international trade and infrastructure in South Florida. Because of the demand there's about 831,000 sqf. under construction and an additional 4.6 million sqf. slated for the next decade in Miami. At the same time you see pricing for leasing and land going up. Under 7% vacancy is usually the trigger for new construction. It helps that unemployment is shrinking, and so is available land. Vacancy 4.2%. A year ago it was 4.6%. Since land is at a premium (West Dade)$24-$26 per square foot. Medley $16-$22, $14-$16 psqft for developed property), institutional investors are being drawn to buy existing product. Among the more active companies are third party logistics companies. 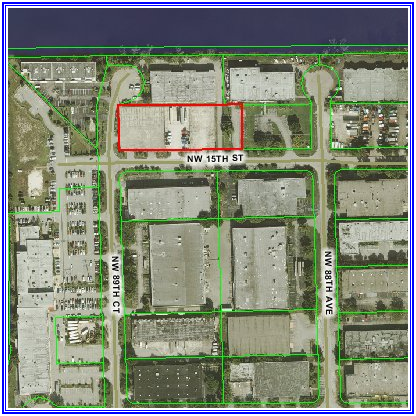 Miami has just over 200 million sqft of Industrial space. Between the airport and Medley market there's a little over 90 million square feet. Interestingly enough, companies are now starting to appreciate more Class A building designs-increase their ability to store yet maintain a smaller horizontal footprint. This new product is being developed primarily in the Medley/Hialeah submarkets. The whole market is in the upswing. Class A space (6.3 mil sq.ft. in the Doral market is going for $9.50 per sqft. for users of less than 50k sqft. Falls to $9.00 for 50k + sqft. 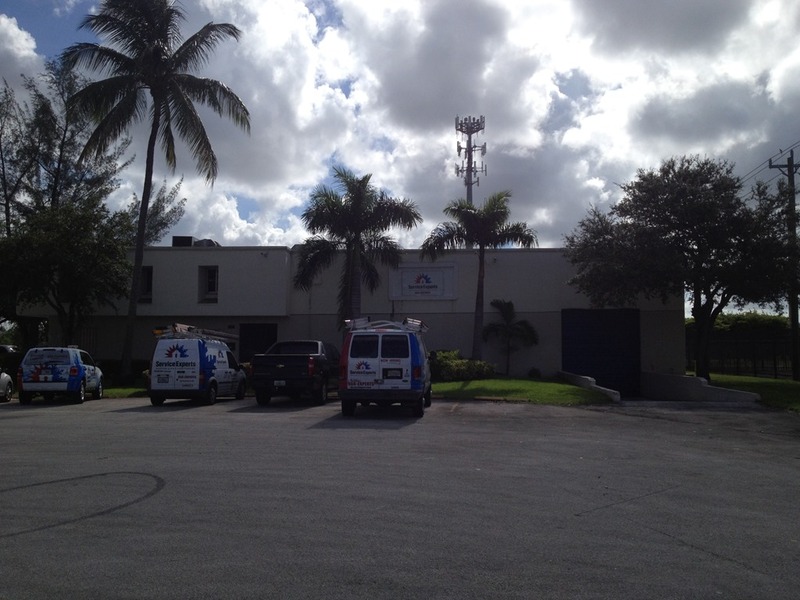 Class B buildings-older product, and shorter heights, are in great locations and still satisfy most company’s needs. Rates for larger “chunks” of this type class/space are showing slight declines. Nearly 17 Mil. sqft. going for $8.50+- per sqft. Older buildings featured 24 ft ceilings compared to today's demand of 30-36 foot clear heights. 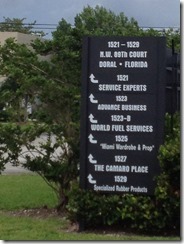 This year has been another great year for the Doral/Airport industrial submarket and South Florida. Stop by the office, coffee is on me!